Jennifer Garfield is from Boone, Iowa and graduated from the University of Iowa with a B.S. in Chemical Engineering in 1991, where she was also involved in Marching Band, Concert Band, and Sigma Kappa sorority. She began her career as a process engineer with ExxonMobil Chemical Company, and has been with the company for almost 28 years. Jen has held varying positions in manufacturing location, supply chain, and marketing services. 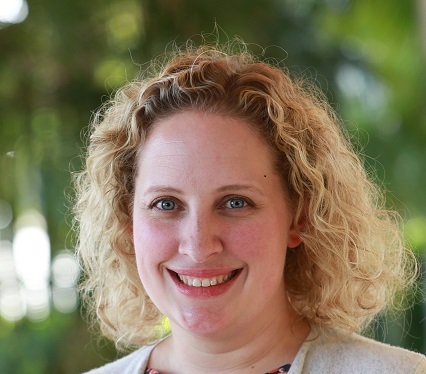 She is currently the lead chemicals product integrity advisor, providing global expertise on product quality management systems, Product data Lifecycle Management (PLM) processes, and associated digital enablement. Jen and her husband Rich live in Houston, Texas and have a son & a daughter. Jen has served on the University of Iowa CBE Advisory Board since 2014. Tim received his PhD from the University of Iowa in 2006, completing his studies and research in the Department of Chemical and Biological Engineering under the advisement of Prof. C. Allan Guymon. At Iowa, Tim was recognized by the department with the Kammermeyer Research Award, the Vetter Service Award, and named “Outstanding Graduate Student Mentor” by the University. Subsequently, Tim completed post-doctoral research and enjoyed a ten year career at the Air Force Research Laboratory (AFRL) where he led the Structured Optical Materials and Processes Research Team. In July of 2018, Tim left AFRL to join the faculty at the University of Colorado Boulder in the Department of Chemical and Biological Engineering. Tim has published more than 140 peer reviewed contributions and has been recognized with early career achievement awards from the U.S. Air Force, SPIE, and Materials Research Society. 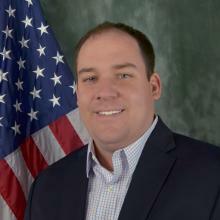 Aaron Morrow is the General Manager for Johnson Manufacturing Company in Princeton, IA. He has served in Production, Quality, Sales, and Operations for Johnson since November 2004. He received a Bachelor's of Science in Chemical Engineering Degree from Iowa in May, 2004, and a Master in Business Administration from Iowa in 2015. He is married to his wife, Lisa, and they have a 2 year old daughter and reside in Davenport, IA. Johnson Manufacturing produces commercial and industrial solders and fluxes for soldering and brazing applications. In addition, they carry a line of tools and supplies for heat transfer repair shops. Jim Davoux graduated from the University of Iowa with a BS in Chemical Engineering in 1998 and began his career as a refinery engineer with Marathon Oil. He then moved into the pharmaceutical industry where he has worked for Abbott Laboratories and now AbbVie for 19 years. 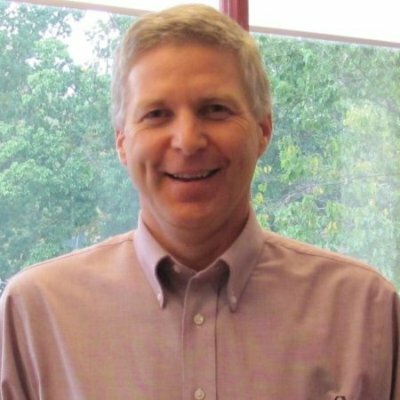 He has held varying positions in manufacturing active pharmaceutical ingredients, project engineering, utilities, and EHS. He is currently the director of global energy management and environmental sustainability for AbbVie. Jim and his wife Barb live in Green Oaks, Illinois and have two daughters. 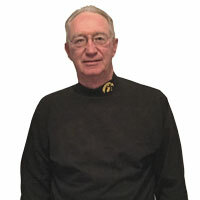 Jim has served on the University of Iowa CBE Advisory Board since 2017.